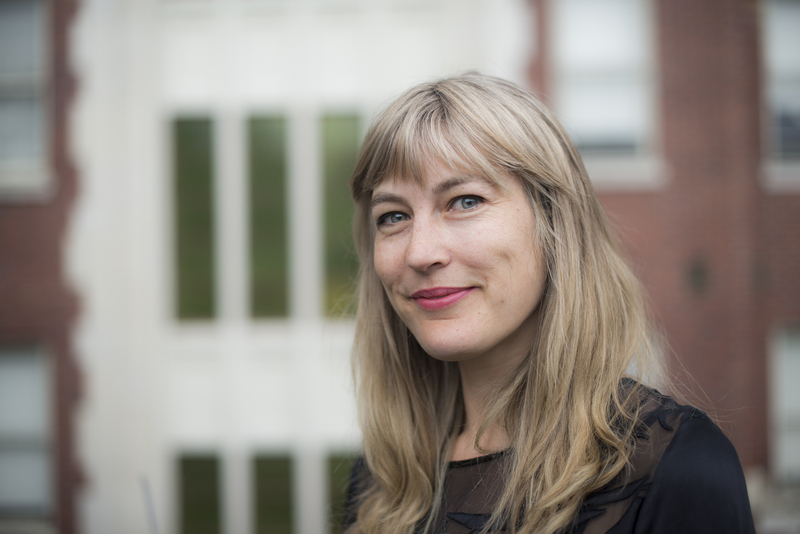 Dr. Jade Boyd, PhD, is a Research Scientist with the BC Centre on Substance Use and Assistant Professor in the Department of Medicine at the University of British Columbia. She draws upon qualitative, ethnographic and community-based methods to examine social, structural and environmental factors that impact people who use drugs, with particular emphasis on how gender—intersecting with race, class and sexuality, influences drug policy and practice. In her role with the BCCSU, Dr. Boyd collaborates with local and national peer-based, drug user-led groups, as well as leads a program of qualitative and community-based research activities investigating drivers of drug-related harms among women, including barriers to harm reduction and the criminalization of women who use drugs.